Indian Premier League(IPL) has changed the fortunes of Indian and world cricket from its inaugural season in 2008. The league has set benchmark for other cricket leagues in the world and continues to be the most money making and toughest league in the world. Several rising as well as the big stars benefit from the huge sum of money which their franchise pay to them for a season. MS Dhoni was the costliest buy in the 2008 season but there have been lot of changes since then. Gautam Gambhir became the next costliest buy after Kolkata Knight Riders got his services for 14.9 crore rupees in 2012. This record was further continued by Yuvraj Singh and Ben Stokes. The sum of money per season is distributed per match to the players. 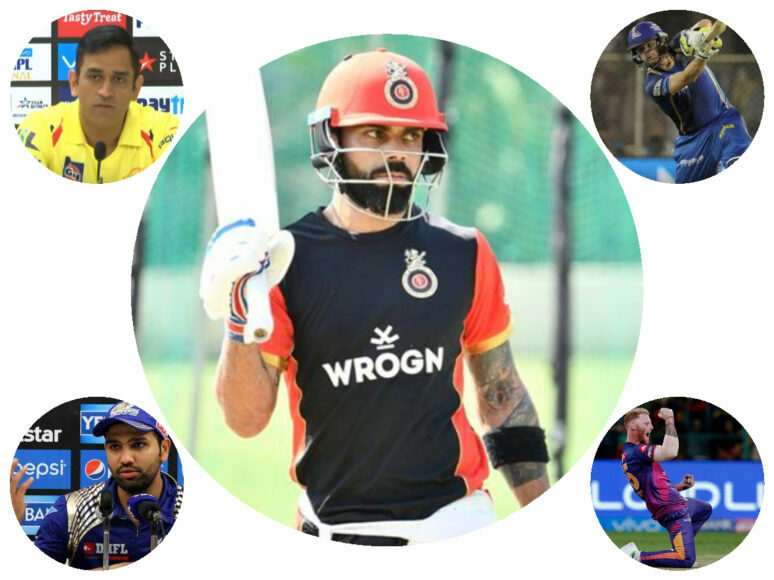 On that note, here’s a look at the salary of top five costliest players of IPL 2019. 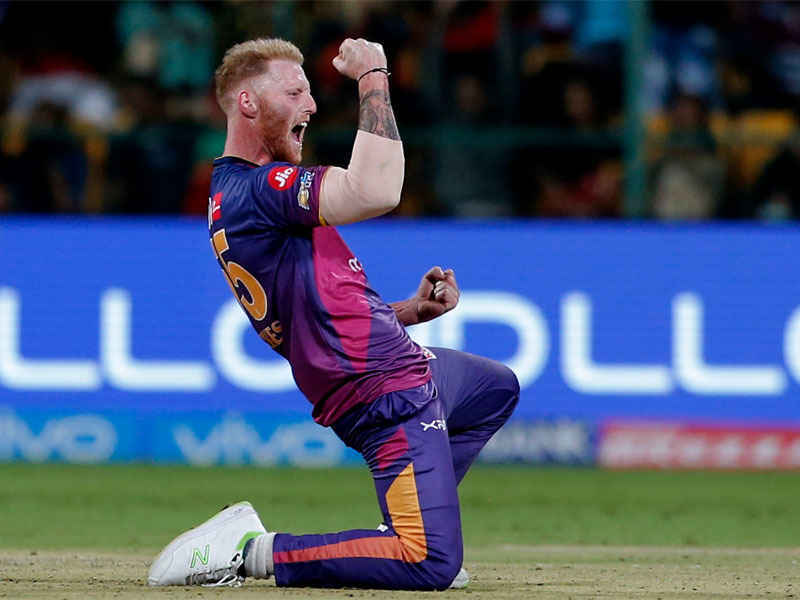 The duo were retained by Rajasthan Royals and Sunrisers Hyderabad respectively for a sum of 12 crore rupees, despite their unavailability to play in 2018 season following the in-famous sandpaper gate controversy. The experienced duo receives a match fees of 85 lakh rupees per match. 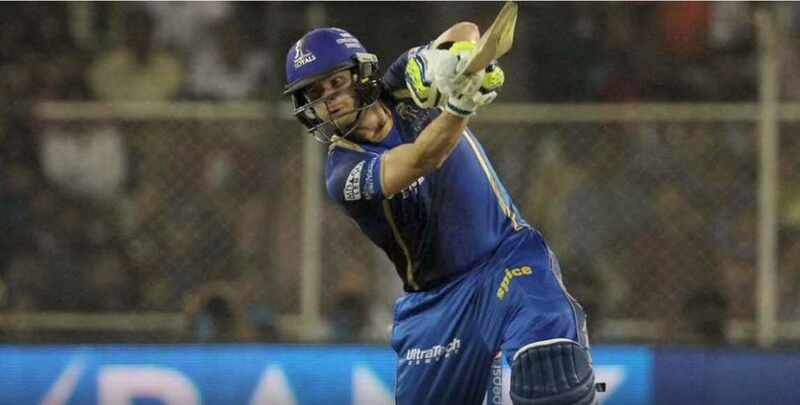 The hard hitting English all-rounder attracted huge bids by the franchise owners and it was Royals from Rajasthan who got his services for 12.5 crore rupees. He receives a match fees of 89 lakh rupees per match. 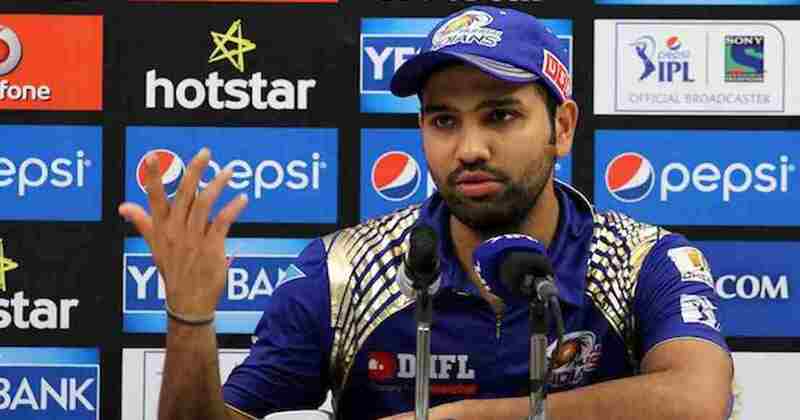 The hitman of the Indian team was retained by Mumbai Indians in the 2018 season for a huge sum of 15 crore rupees. 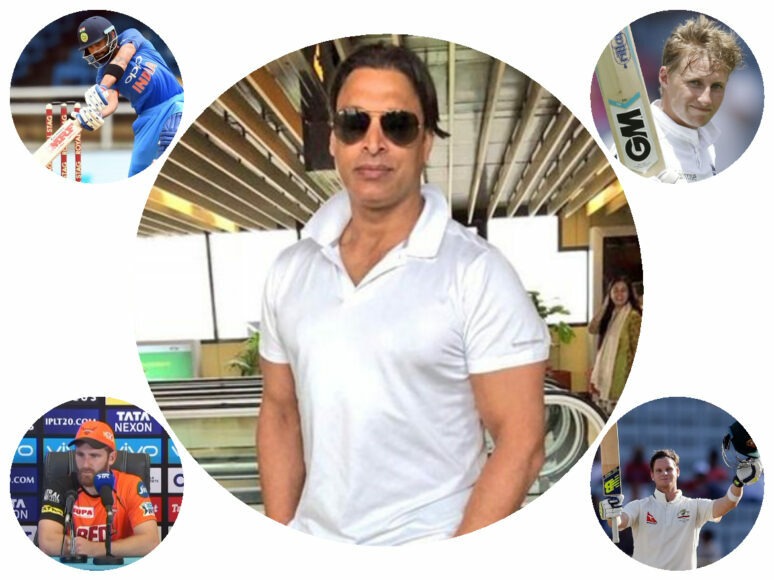 He receives a match fees of 1.07 crore rupees. The Chennai Super Kings captain was retained for a sum of 15 crore rupees in 2018 season and receives a match fees of 1.07 crore rupees. 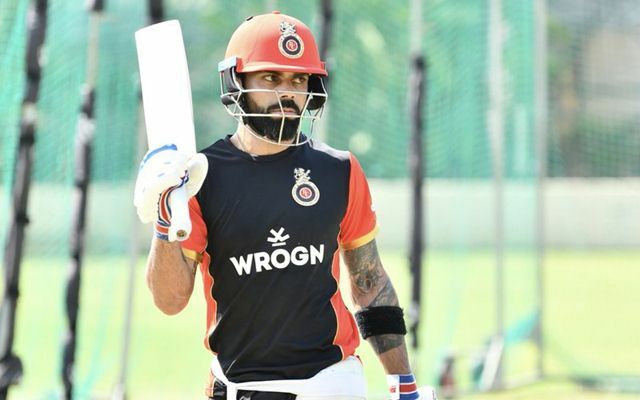 The Royal Challengers Bangalore skipper was retained for a sum of 17 crore rupees in 2018 season which makes his match fees a whooping 1.2 crore rupees.